On Thursday 9 November 2017, the Gold Coast tram timetable will change. This change is being made as part of Stage 2 testing, in preparation for passenger services in early 2018. Trams will still run at the same frequency however the time of departure may change slightly. If you catch a connecting bus service, your transfer time may also change. 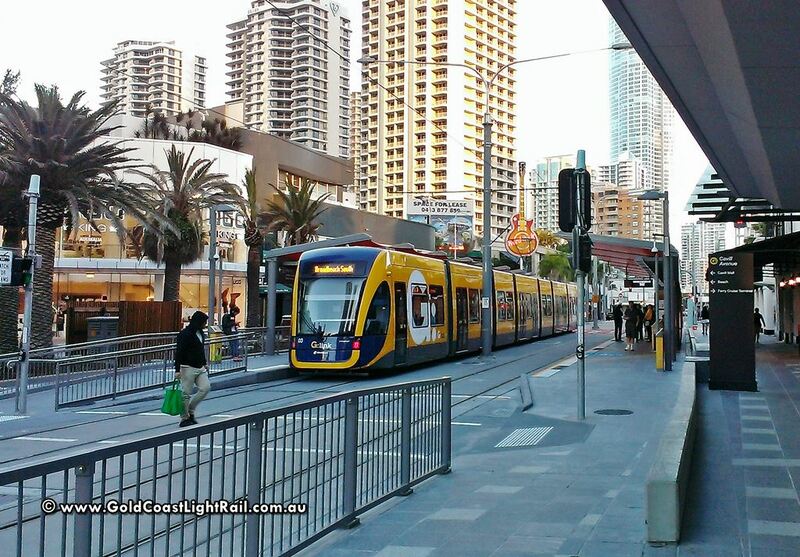 Passengers travelling northbound will still need to exit the tram at Gold Coast University Hospital, as trams will switch to ‘out of service’ mode and continue to Helensvale as part of the testing phase. Southbound services will depart from Gold Coast University Hospital station Platform 2 and will stop all stations to Broadbeach South. Be sure to plan ahead using translink’s journey planner, checking the tram timetable. For your safety, please do not attempt to access the Stage 2 platforms or tracks between Helensvale and Gold Coast University Hospital while tram testing occurs. While stations may look complete, these areas are still construction zones. Trams will not carry passengers north of the Gold Coast University Hospital until passenger operations commence in early 2018.